To the dismay of North Texans weary of icy roads, snow began falling late Thursday night, covering the area's highways. 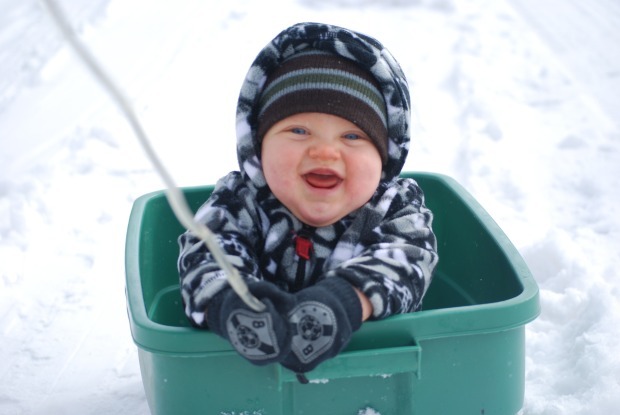 Forecasts Thursday had called for dry, powdery snow that was expected to blow off the roads. 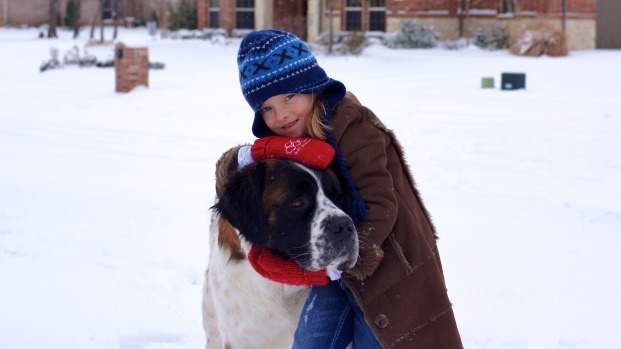 But instead, up to 6 inches of thick snow began falling early Friday morning across the Metroplex. By 4:30 a.m., Dallas Love Field reported 5 inches of snow, and heavy snow was still falling in the east end of the Metroplex. By 10:30 a.m., Arlington had seen 5 inches of snow, McKinney reported 6 inches, Plano had 4.8 inches and Foreny saw a whopping 7 inches of snow. Chopper 5 takes a look at treacherous road conditions on I-30 as the snow and ice that thawed during the day Friday refroze as temperatures dropped after the sun went down. Dallas/Fort Worth International Airport got off relatively lightly, with only 2.6 inches of snow. Fort Worth averaged 4 inches and areas to the east of Dallas racked up 6 to 7 inches. Snow on the roadways melted when the sun came out later Friday, but North Texas roads are icy for the fourth night in a row as the slush refroze. Are the Snow Trucks Too Late? The state promised around 70 snow plows for the Super Bowl but most of them arrived after the snow. Aerial views of Interstate 30 around Grand Prairie and Dallas during the evening commute showed slow-moving traffic and plenty of crashes. 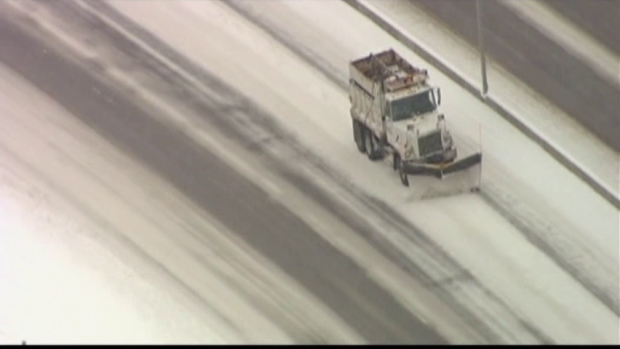 The snow led to earlier traffic woes across the Metroplex during the morning commute. Early Friday morning, Texas Department of Transportation cameras showed snow blanketing highways, including ramps at State Highways 360 and 183 near DFW Airport, the High Five and the Mixmaster. Shortly after 5 a.m., Val Lopez of TxDOT said snowplows had plowed parts of Interstate 30 and Highways 121 and 360 in Tarrant County. When asked what roads TxDOT is prioritizing, Lopez said crews were focusing on the "most heavily traveled" roads. He said that Super Bowl planners expected most Super Bowl visitors to be in North Texas by Thursday, so the area likely has 100,000 people who may be driving in addition to residents. TxDOT brought in additional snowplows from the Panhandle later Friday. The state agency also said it was adding more salt into the sand mix its sand trucks are using. Dallas Love Field shut down to commercial flights Friday morning because of snow on the runways. A runway for Southwest opened at noon, and the second runway reopened at 4:30 p.m.
American Airlines and American Eagle canceled more than 300 flights that were supposed to land at DFW Airport. American said it was doing all it could to ensure football fans make it to the Metroplex. An airline spokesman said American added 12 extra flights from Pittsburgh and airports near Green Bay, Wisc., for people traveling to the game. Both airline officials suggest checking with your airline for changes in flights before heading to the airport. DFW Airport said 600 flights were delayed or canceled. Dallas Area Rapid Transit warned rail customers early Friday morning that they should prepare for delays of 30 minutes or more because of accumulated snow on switches. The agency said it operated trains overnight to keep the overhead power lines clear. DART buses ran as road conditions allowed. TRE also experienced 20 to 30 minute delays Friday morning. The T's buses are also operating today, though delays are expected and some routes where roads are impossible may have their stops bypassed. The heavy snow couldn't come at a worse time. North Texas is still recovering from an ice storm earlier this week and expecting a rush of visitors for the Super Bowl, which will be played on Sunday. Many schools had already canceled classes for Friday in advance of the snow. Temperatures are not expected to rise above freezing until Saturday, and ice still covered many side streets Thursday. The Texas Department of Transportationsaid earlier Thursday that it was watching the weather carefully and was prepared for more of the white stuff. 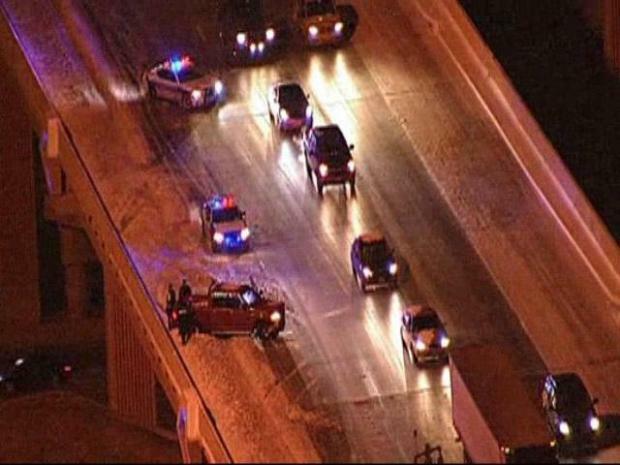 But while major freeways near Cowboys Stadium were relatively free of ice Thursday, other highways were still slick. The University of Texas at Austin, with about 51,000 students, canceled classes Friday amid snowy conditions. Austin's public schools also closed. Icy conditions in Corpus Christi closed schools. Freezing temperatures reached Brownsville, where classes were canceled. Houston, the state's largest district with more than 200,000 students, called off classes, as did San Antonio, El Paso and Tyler. Get the latest Weather coverage with NBC DFW's Weather page. Click here for forecasts, stories, photos, and more.